There I was hiking up an active volcano and I was worried that something else was gonna explode — my bladder. I gotta pee. Really bad. 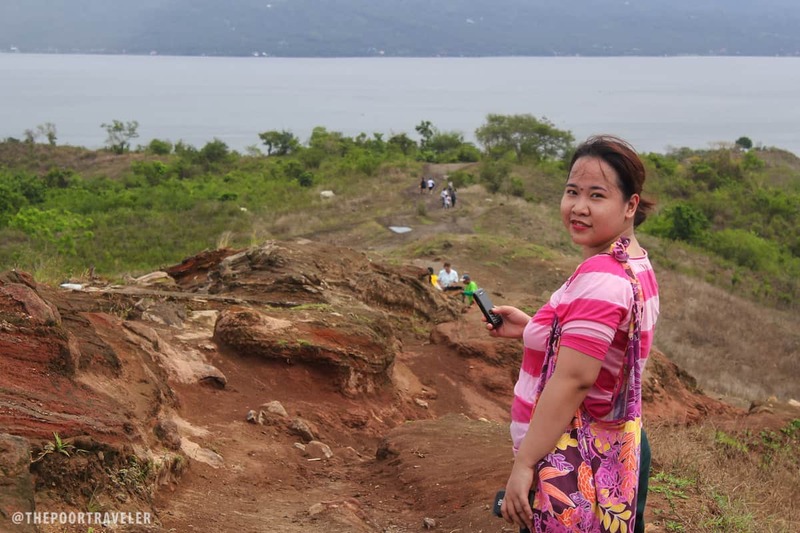 We were at the slopes of Taal Volcano, one of the smallest active volcanoes in the world, smack in the middle of Lake Taal in Batangas. Yes, it is small but, mind you, it is very, very active. 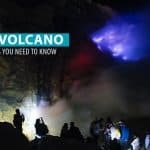 In fact, it is one of the few “Decade Volcanoes” in the world. 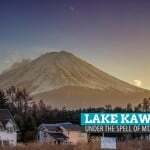 According to Science Daily, Decade Volcanoes are 16 volcanoes identified by the International Association of Volcanology and Chemistry of the Earth’s Interior (IAVCEI) as being worthy of particular study in light of their history of large, destructive eruptions and proximity to populated areas. One of the “horsemen” (why does it sound so apocalyptic?) urged me to just unload anywhere, but I couldn’t. There really was not much choice other than sucking it up and holding it until we reach the summit. There might be a restroom at the Tourist Area at the top, I thought. I decided to just enjoy the view despite my bloody bladder. Rewind to a few hours earlier. 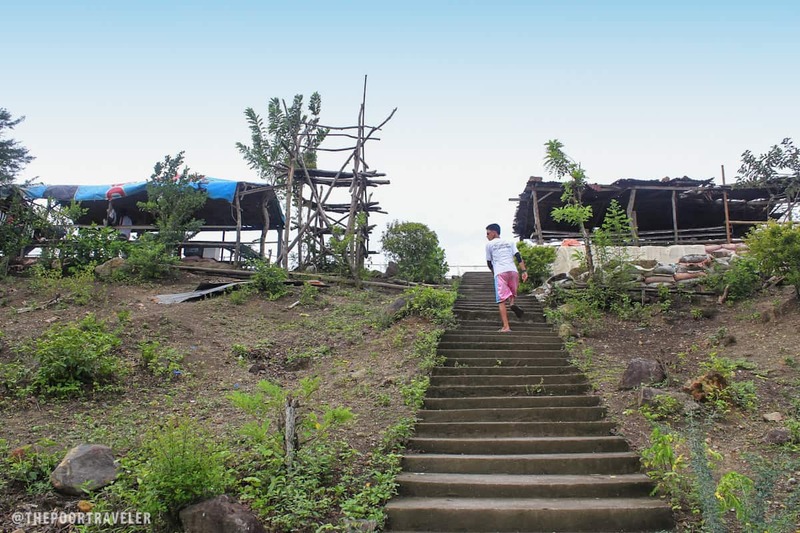 Peter was the first to greet us as we made our way down a steep slope to the grounds of Taal Lake Yacht Club. He led us across the fiery red petal-covered lake bank to a hut by the shore where we were entertained by a staff member. 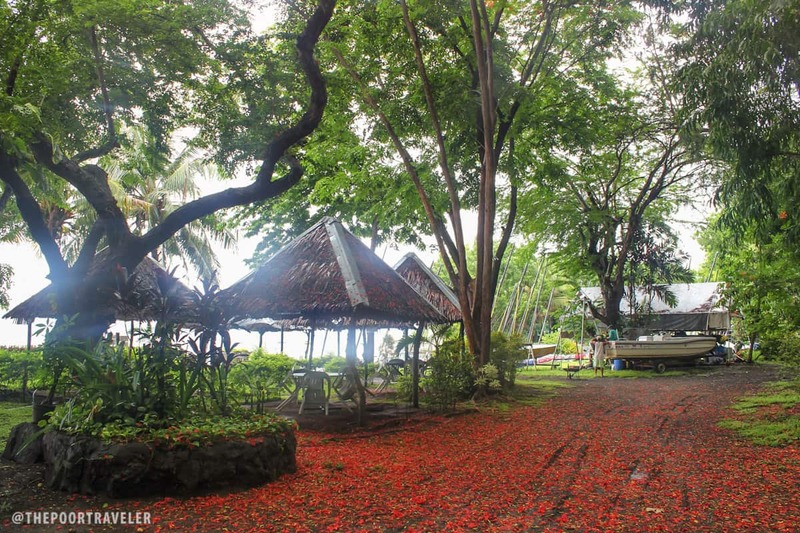 Taal Lake Yacht Club (TLYC) is in Talisay, Batangas. While it is a “club,” it is open to non-members and it actually offers more than boat rentals to the volcano. Here, you can kayak and sail, and if you don’t know how, they can even teach you. But that’s for another blog post. They have a stellar online reputation.  We browsed some reviews on many forums and blogs and we were satisfied. They can take care of your belongings while you’re out trekking. You can leave your bags with them. They provide life jackets and their boats are well-equipped and reliable. 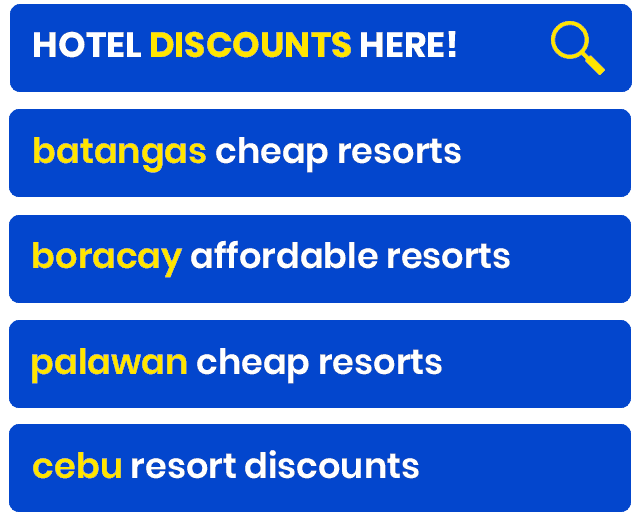 You will find other people offering cheaper rates in Talisay and even in Tagaytay. 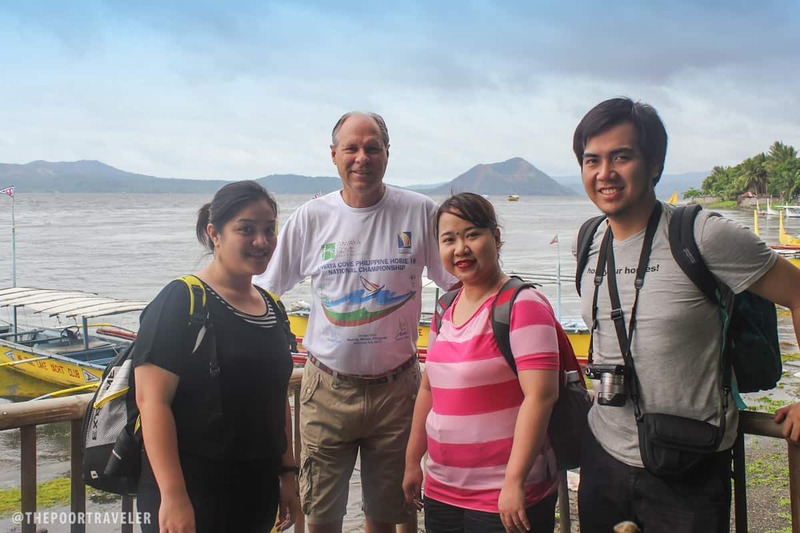 We were just confident we’d have a great experience with Taal Lake Yacht Club, and we did. “Ay hindi po,” said my friend Grace to one of the workers who had been trying to convince us to ride a horse for P500. We thought it was too much for the experience, to be honest, so none of us were really interested to try it. As early as we arrived, they had been talking us into renting horses to spare us from the exhaustion but we figured it wasn’t that difficult a climb. We politely declined every time. Regardless, they tailed us as we made our way up and down the slopes. They spotted every sign of fatigue and took it as an opportunity to sell. None of them worked. We were firm about not renting horses. Those are my friends Dane and Grace. Workers offering horse rides followed them all the way through. But their persistence was the least of my problems. On top of my list of concerns was my bladder. I really, really had to pee. But when I realized there really wasn’t anything that I could do about it, I activated my mind-over-matter attitude and pretended that my bladder was not giving me a torture down there. It was not hard to do. Being surrounded by natural beauty made it a lot easier. The wind was strong and made background hums to the caws of the black crows flying overhead. Just several minutes into the trek, the spectacular view was unveiled as our guide shared information about the volcano. 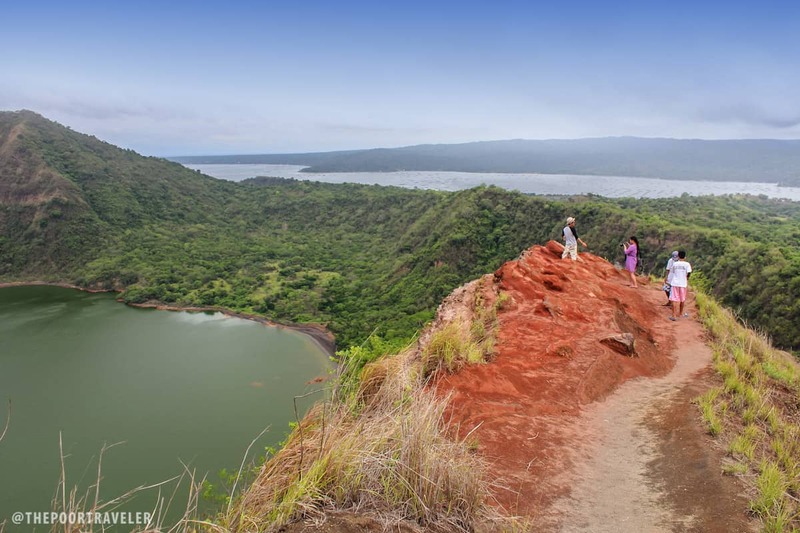 Apparently, the most photographed part of the island — the one that actually looks like a volcano — was not the actual volcano but only one of the several cones and craters of the island. It’s called Binintiang Malaki. (It has a counterpart called Binintiang Munti but I could not take a photo of it.) 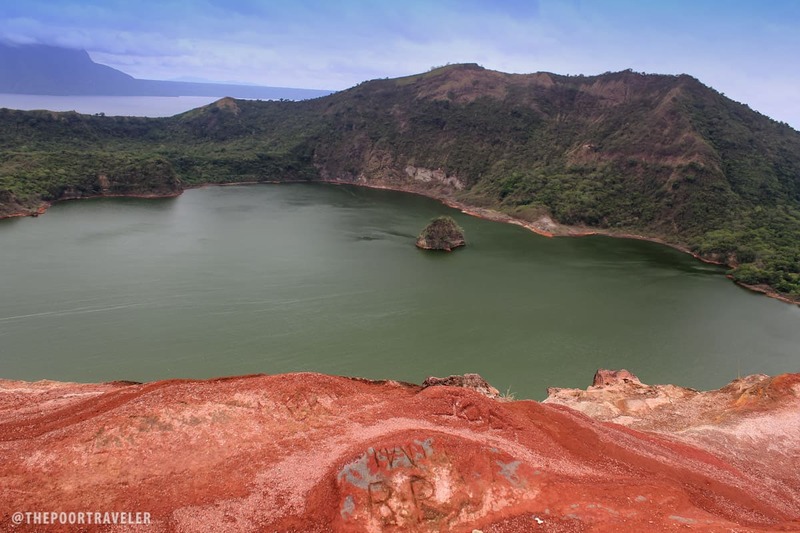 Our guide also confirmed what I learned in my Geology class back in college: that Taal Lake itself was actually the caldera of a giant ancient volcano and Tagaytay lies on the ridges of its rim. Fortunately, the only active part now is that island in the middle of the lake. Another dominant feature in the view of the landscape from where we were was Mt. Maculot in Cuenca, Batangas. The concrete buildings in Tagaytay City were also visible from there. The trees got fewer and fewer as we went on with the trek, and the soil we trod on got redder, a sign that we were getting closer to the crater. Smoke comes out of the vents on the edges of the cliff, and they reek of spoilt eggs, of sulfur. These vents are evidence that the volcano is active. Moreover, they inspired us to keep going and move faster for we knew we were almost there. It wasn’t long until we could finally see the huts at the ridges of the crater. We still had to climb a tall flight of concrete stairs before reaching the summit. Although the view was totally breathtaking, the first thing I did was ask the locals for the restroom. Unfortunately, there wasn’t any. Damn. One of the vendors even tried convince me to pee anywhere because that’s what locals do, she said. I was able to hold it for an hour, I can endure another. The vista from the viewpoint was unforgettable. 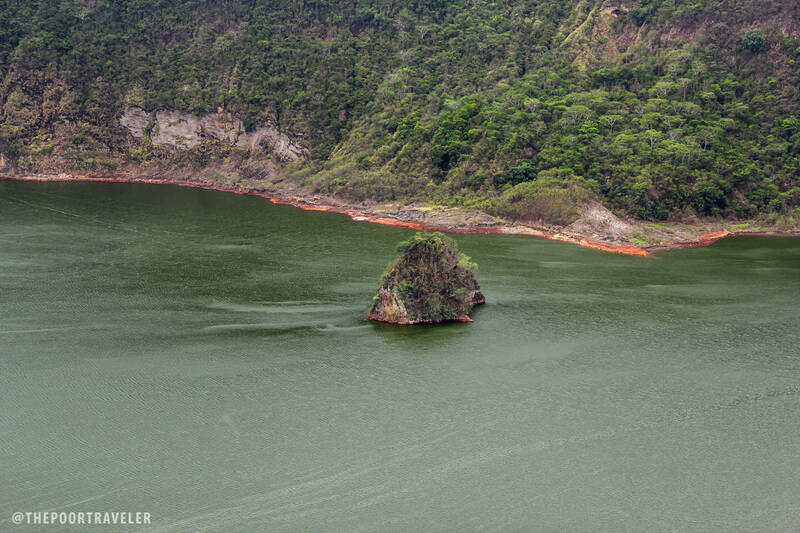 The forested slopes of the surrounding ridges lead to a bare reddish banks of the green crater lake. 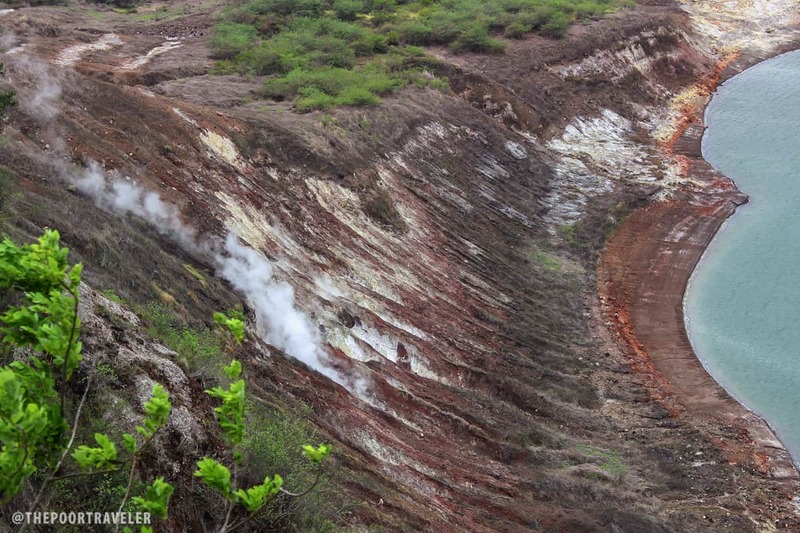 Some parts of the naked slopes let out some steam (or smoke) coming from its volcanic gut. The wind was as violent as your regular video game but the water of the crater lake was still and gentle. The only thing that let us down was the sky, which remained cloudy. The crater would have looked so much lighter had the sky been blue. But, of course, we can’t have everything. A few vendors stationed at the ridge offered refreshments and buko juice was the favorite. I would have loved it, but I was afraid my urinary system was reaching its maximum capacity already. Benches provide a good place for tourists to rest and just appreciate the beauty that surrounded them. 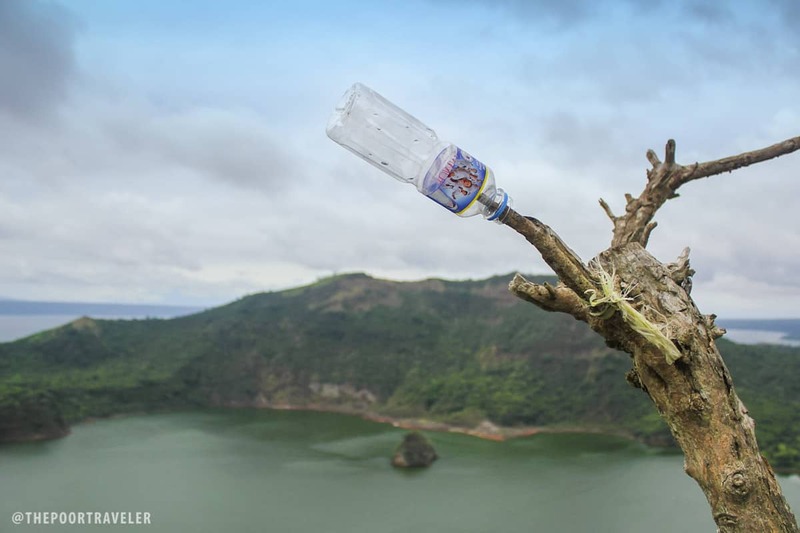 After my friends finished their buko juice, our guide pointed us to a higher point where, he said, we could have a more gorgeous panorama. View from the highest point on this side of the ridge. See the carvings? Confusing, right? 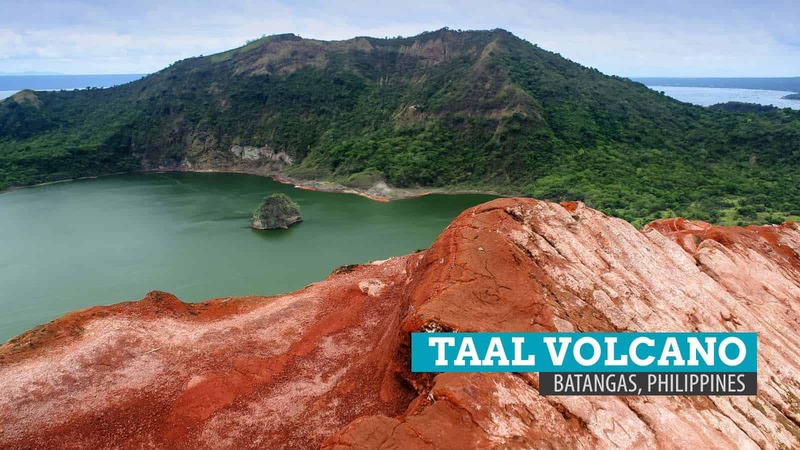 Well, Taal Volcano has always been dubbed a “Volcano Island within a Lake within an Island.” Translation: Taal Volcano within Taal Lake within Luzon Island. But here in front of us was the crater lake, a lake within the volcano. And guess what, at the heart of the crater lake is another totally attention-grabbing teensy little islet called Vulcan Point. It is actually a huge rock on which vegetation has started to grow. Vulcan Point. That pretty little rock islet. The crater lake and the silhouette of Mt. Maculot (Cuenca, Batangas) in the background. 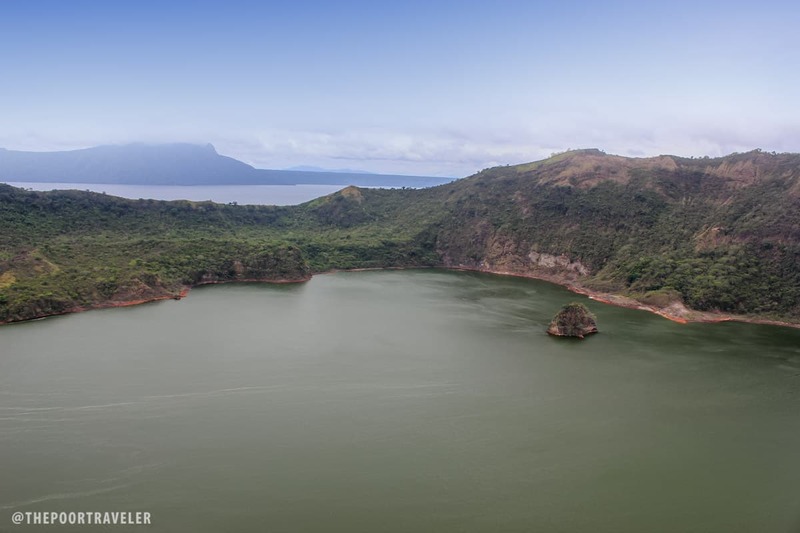 So, if you think about it, Vulcan Point is an “Island within a Lake within an Island within a Lake within an Island.” Translation: Vulcan Point within the Crater Lake within Taal Volcano Island within Taal Lake within Luzon Island. 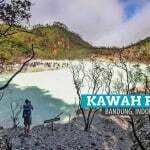 I just have one request to tourists who will grace this paradise with their presence and to the locals making a living out of it. Keep the place clean. It’s just devastating to see empty water bottles around the site. Graffiti is also carved in the rocks. Such an ugly sight in a lovely place. 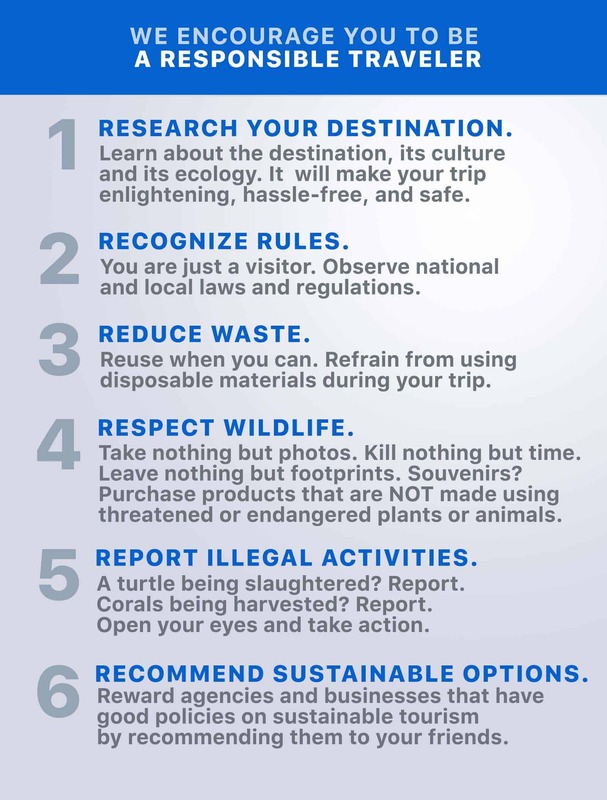 Let’s behave properly and Leave Nothing But Footprints, please. Ugh. Really? You’ll just leave it like this? 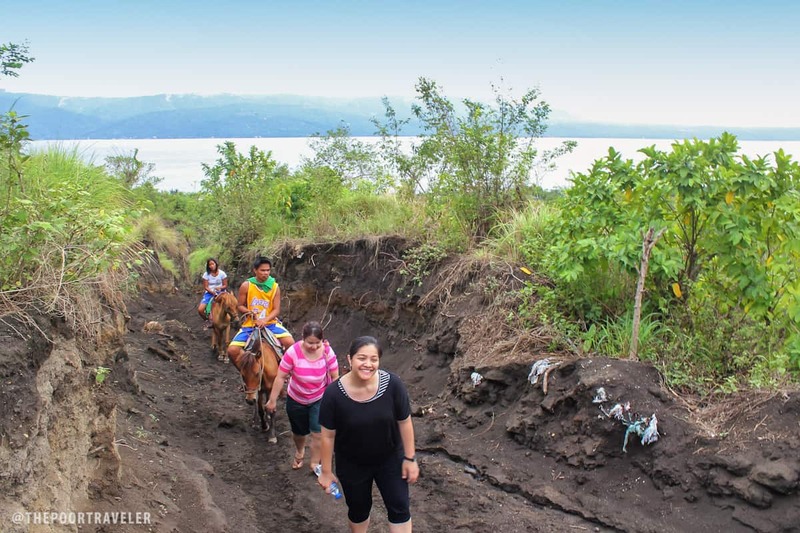 If you want to trek Taal Volcano, here are some tips that you might want to take into consideration so you could enjoy the experience better. Wear light clothes. You will get sweaty and sticky. And oh, bring a pair of shades, a hat, and a small towel. Put on sunblock. We did not because our stupid group thought it was cloudy anyway so we ended up with an awful case of sunburn. Bring a tumbler of water. Each of us brought a bottle of water but then we realized that it was not that eco-friendly. We wished we brought a tumbler, instead, and I hope that you will. This way you won’t contribute to the trash that might accumulate at the site. Take whatever you bring with you when you leave. Come in your trekking shoes or sandals. It’s not really a difficult trek but you don’t want to hurt your ankles just because you didn’t use proper footwear. 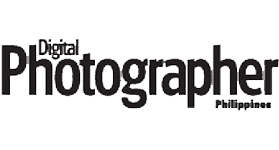 Bring a camera! There’s so much to take photos of! That’s all I can think of for now. I’ll add more in the future. 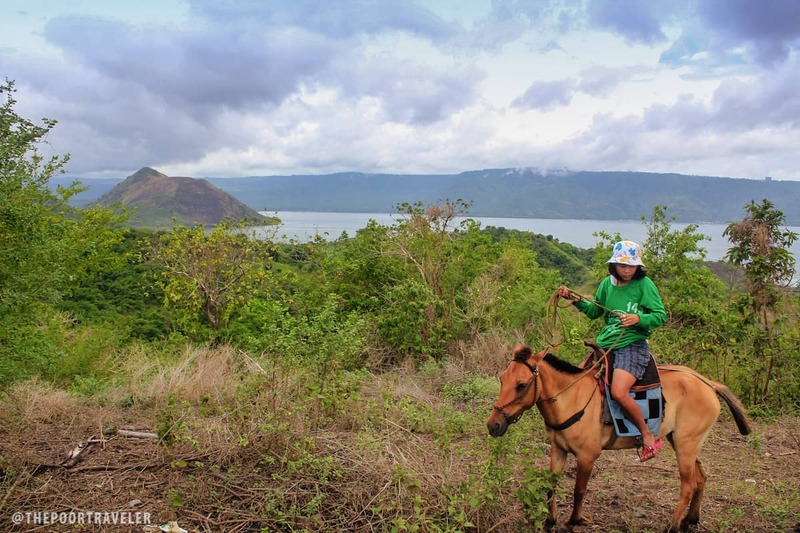 Dane and Grace chose to go down riding a horse while we stayed with our guide, walking to the base of the volcano. On our way down, I had time to think about how wondrously complicated this world really is and volcanoes, like Taal, epitomize it. Volcanoes are some of the most beautiful features of the Earth, yet they are also some of the most dangerous. They’re nurturing in many ways — creating fantastic landscapes, providing livelihood opportunities, fostering places to build and strengthen relationships — but their ways can be destructive, too. I could not help but run a gazillion questions in my head. What happens when it erupts again? When will it erupt again? How much damage will it cause? How many lives will it claim? What will the place look like after that? As we neared the Visitor Center at the base of the volcano, I realized how all these were just temporary. We have to treasure it while it’s here because even something as beautiful as this could be gone in a snap, in an explosion, just like that. While I understand that it can remodel the landscape and create something even more beautiful like Mt. Pinatubo, there was still a sadness to its impermanence. The sadness I felt that time, however, was only fleeting, for I had finally spotted a restroom. It seems like my bladder won’t explode anytime soon after all. 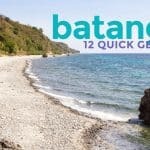 How to get to Taal Volcano: From Manila, take the bus to Batangas and get off at Tanauan City Proper. If you’re renting a boat from Taal Lake Yacht Club, ride a jeepney to Sampaloc and get off in front of TLYC. It’s on your right side. You can also take a jeepney at Tanauan City to Talisay Town Proper. 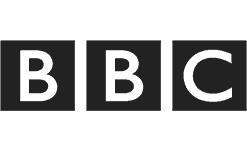 You have an amazing website & blog! 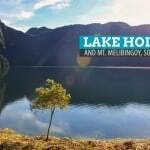 thanks for the post..nice blog..im planning to go there with my bf this month and experience the beauty of Taal lake..
been there 2 weeks ago..
Visit Taal Volcano, you can trek up to tha inner ceater. Nag punta rin Ako dito kasama ko ang ??? Loved it there. The pony trek up and walking around the rim. It was great. Better to trek and swim there. We swam in the crater. Been there . Amazing place!!! one of the most beautiful places in the Philippines.. how i miss there..
Weve all been there! 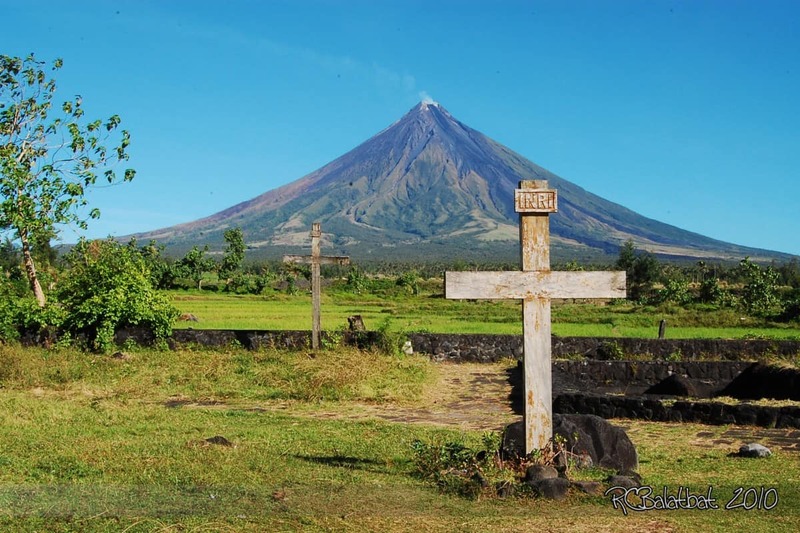 Punta kau jan guys.. magbabangka muna kau papunta jan sa volcano. Then 1 hour trek papunta.. 1 hour pabalik… lakadin nyo na lang.. wag na kau magkabayo. 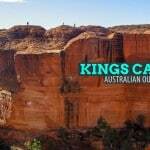 We went to this place just last August, the experience, horseriding, the view n food are fantastic!!!! Awesome place,truly a beauty of nature…..
Not at all confusive. You just need to take a look at the pic, and that gives you the explanation. We were there last Dec. beautiful. 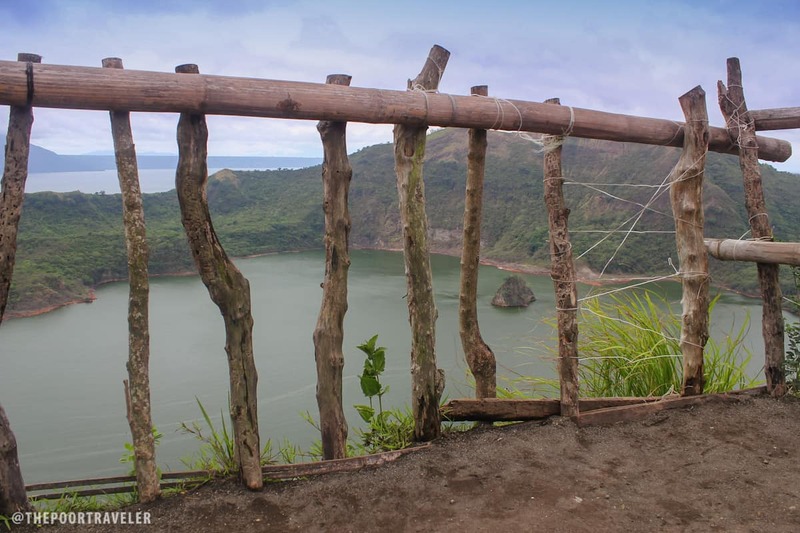 Thanks for describing the place for us who may not have the opportunity to travel to the rim of Taal Volcano! 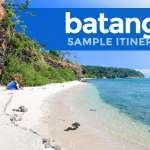 i will see this place… i love batangas!! 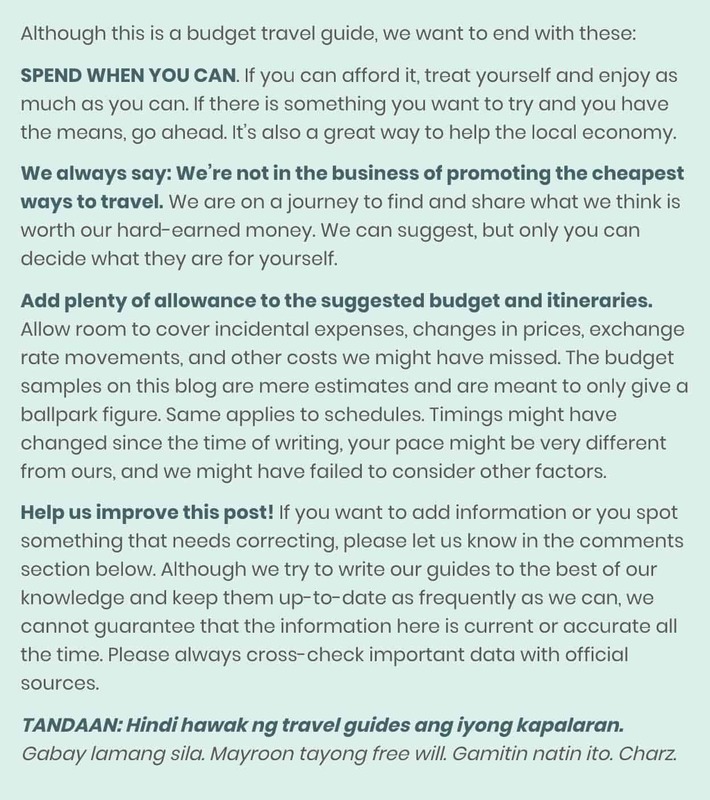 Hi, what is your recommended side trip after taal trekking, aside from tagaytay? i was thinking of taal heritage town but maybe it’s a bit impractical? thanks!